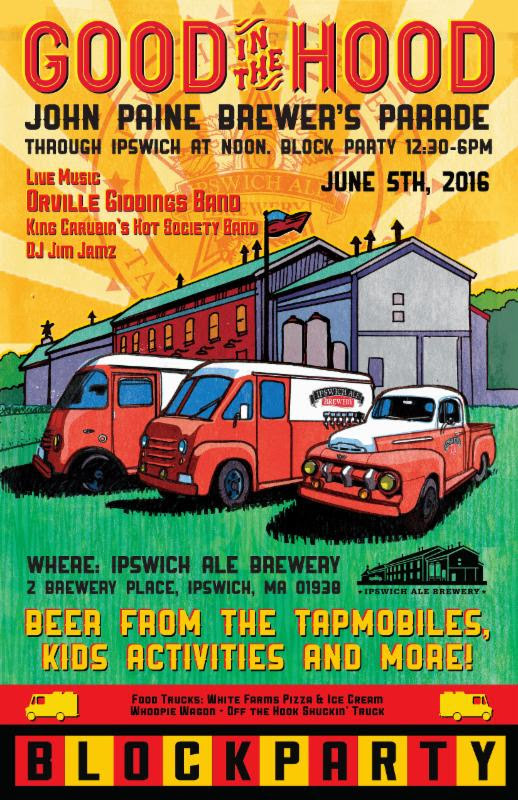 Free Ipswich Ale Block Party on Sunday, June 5th! 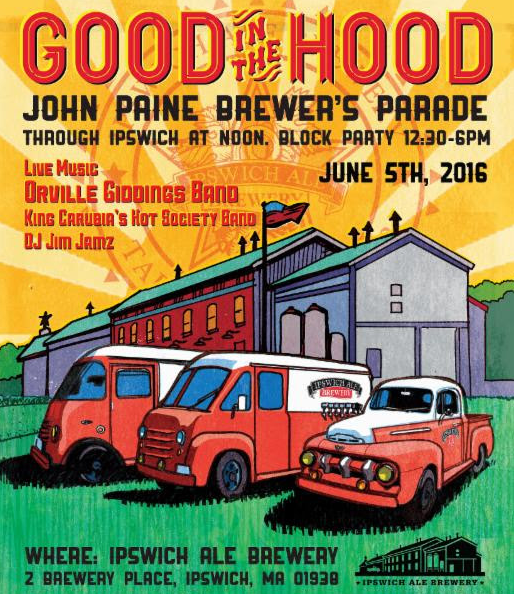 Free Ipswich Ale Block Party on Sunday, June 5th! Back for a second time is the Ipswich Good in the Hood Block Party! The day will be complete with kids activities, a bouncy house, face painting, and MORE! The fun is spread all over town! 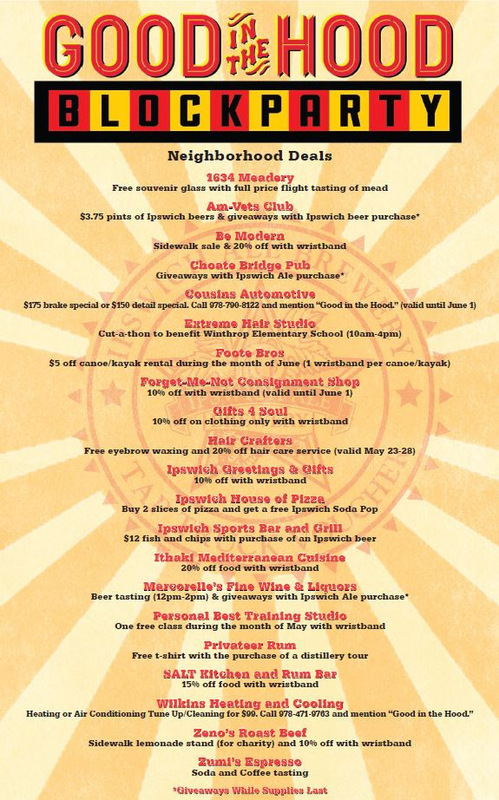 See below for one of the many Neighborhood Deals happening throughout the day! Hope to see you at #GoodInTheHood on Sunday!